Will You Be Able to Sustain Your Current Lifestyle with Your Retirement Savings? The average American knows little about saving for retirement and how much they’ll need to have socked away in a 401K or IRA before retiring. Although each person is different, everyone expects to live comfortably after leaving the workforce. Knowing just how much it will cost to do so can be difficult without the assistance of a financial advisor who is trained to come up with precise financial figures and provide investors with sound investment advice. 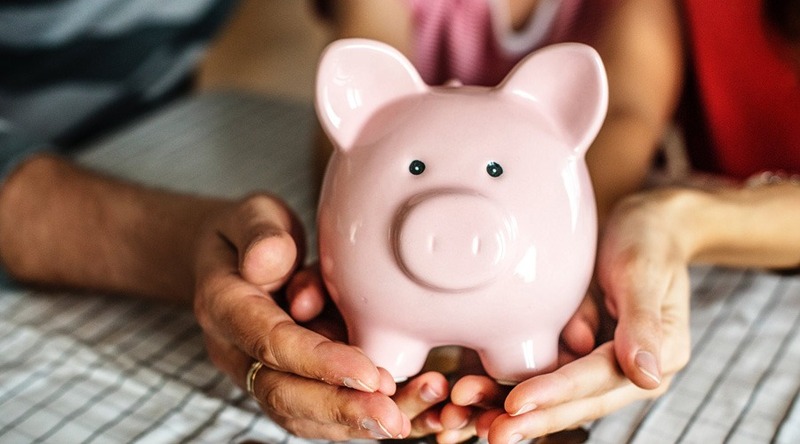 If you’re not sure that your current savings will last you the remainder of your life, you probably need to up your contributions or postpone retirement so you have more time to save. If you’re healthy in your 60s and foresee working a few years past 65, you can significantly increase your retirement savings in a short amount of time. Postponing retirement also gives you the opportunity to change your lifestyle in a way that makes money more manageable. If you used to live in a large home while raising your family but now it’s just you and your spouse, downsizing now may benefit your future. You’ll have less stuff to care for as you age, and you’ll benefit from selling your estate so you’re able to account for the costs of living once you’ve left the workplace. Many retirees don’t account for the medical costs they’ll be responsible for once they’re no longer insured by their employer. One major illness or accident is all it takes to annihilate a lifetime of savings. Actively preparing for the medical portion of the retirement lifestyle is every bit as important as day-to-day costs of living. It’s the greatest defense retirees have against a life of destitution. If you’re a parent or a grandparent, you may find your child or grandchild in need financially. Experts agree that this is another way that retirees quickly spend through their savings. They find themselves wanting to help a loved one in need, and it can be detrimental if they don’t have enough money saved. If you’re in a position to help without it affecting your lifestyle negatively, you may find yourself withdrawing or transferring funds to help. Creating a diverse portfolio of investments using the money that you’ve saved for retirement requires the assistance of a certified financial planner. They can help you weigh the pros and cons of each type of investment. That way you’re able to grow the money that you’ve set aside for retirement substantially. You’ll find the professionals in nearly every city in the nation and can learn more about their reputations by reading reviews written by other retirees online. Retire and live comfortably because of the money you saved and invested. You’ve got options that are easily sustainable. By considering how your money will be spent once you’ve left the workforce, you’re better able to anticipate what you’ll need to retire on. Accounting for unforeseen financial challenges such as increased medical costs or the need to relocate to be closer to family helps you weather any monetary storm that comes your way.